Whatever the occasion, Clare will make you look and feel your best creating a flawless, long-lasting look. 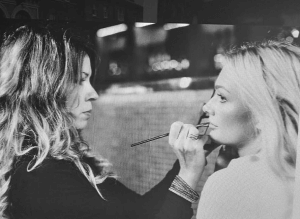 Whether you’re looking for achieve the perfect smokey eye style to a vintage belle, Clare will leave you feeling beautiful and ready for your special occasion. Mobile services prices will vary depending on event location.